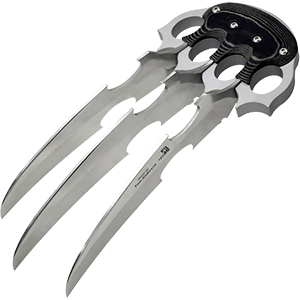 Daggers are to be found in every culture known to man, they are the most basic weapon in personal protection. 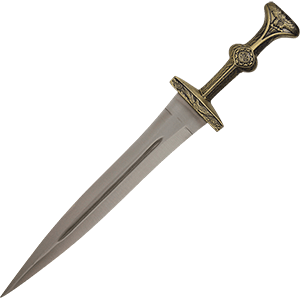 Our collection of daggers include medieval daggers, fantasy daggers, Scottish daggers, Renaissance daggers, Roman daggers, and Viking daggers. We have a growing selection of all kinds of daggers. Our daggers and dirks range in origin, hailing from near and far. Some are inspired by eastern culture, while others are drawn from the blades used in Europe and the United States. 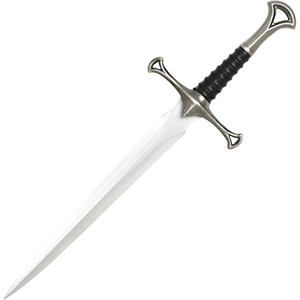 We carry functional and decorative daggers, historical replicas, and collectors pieces. 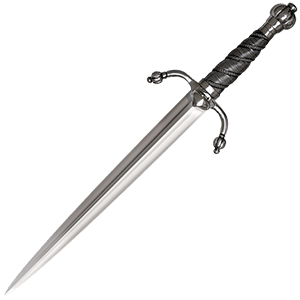 Our medieval daggers come from top manufacturers from around the world that include Marto, Windlass, Cold Steel, Darksword Armoury, Armaduras, and CAS Iberia, just to name a few of them. These decorative replica and fantasy blades offer a piece of history and make outstanding decorations and gifts. 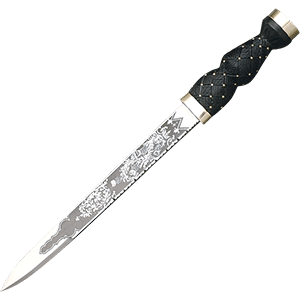 You will find something that suits your taste and your price range with all the medieval and renaissance daggers that we have to offer. Our Roman Daggers also called the Pugio, replicate originals that have survived in remarkably good condition in a European museum. 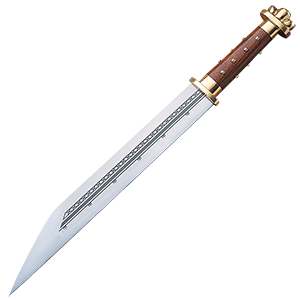 The distinct shape of the Pugio blade was excellent for a close quarters fight, and was used throughout the legions. Although swords and knives were generally not worn by civilians within the boundaries of the "Pax Romana", barbarians and bandits were certainly to be found in the outlands, and a merchant or trader best go armed. Roman daggers were a basic part of the Roman army. When they were in close formation and the sword or spear could not be used, the Roman dagger was the next weapon of choice.